There’s no doubt that photography is taking on an essential role in our society. Every day we use our smartphones to look at and interact with dozens of images stored on different websites and apps. 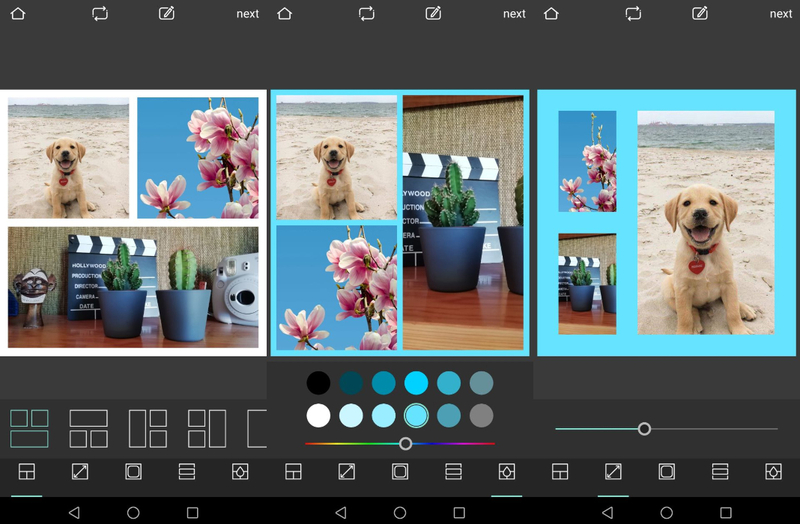 There are free editors that are also available for desktop use, like Pixlr, that aim to let you enhance your pictures on your Android device. Considering how popular this tool is around the world, we thought we’d together a collection of ten important features to help you get the most out of using this app. 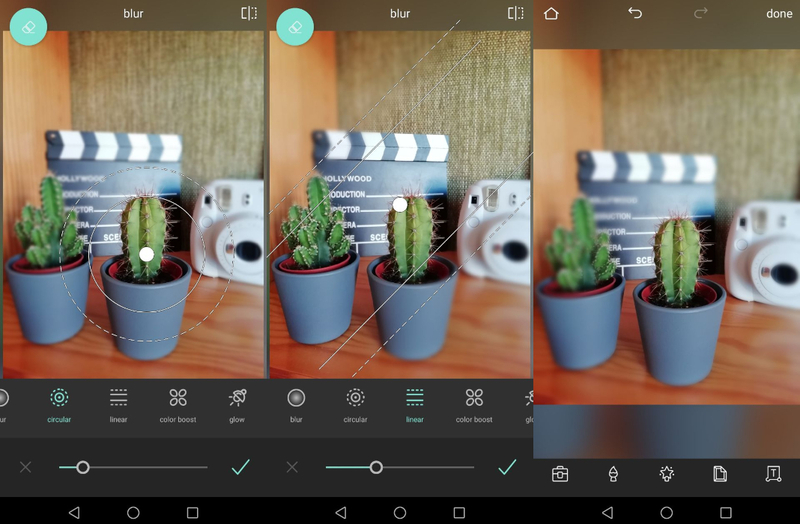 If you don’t have a DSLR camera or a phone with two cameras, you can always create a background blur manually. With the blur effect, you can make your main subject in the picture really stand out. Plus, Pixlr gives you the option to give this feature a circular, linear, or even a glow effect. It’s important to adjust the proportions of your images to the ideal dimensions for each social network. 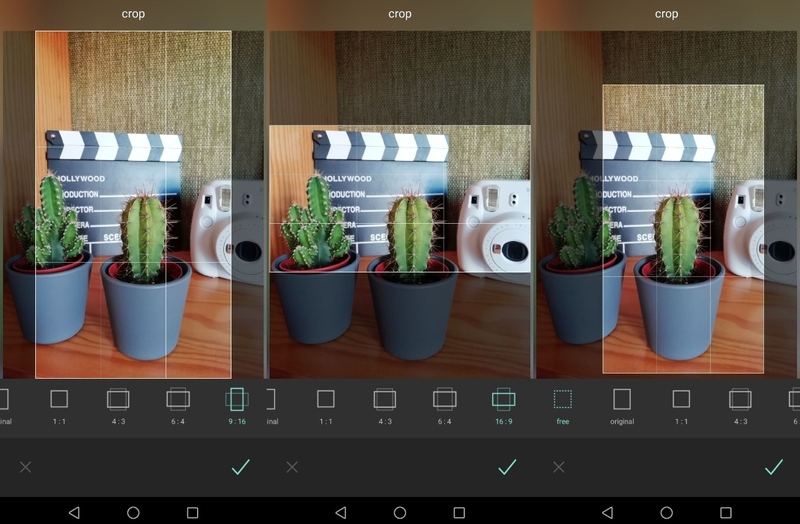 With Pixlr, you can easily adapt the measurements and crop each photo so that your different apps don’t deform it once it’s uploaded. Another great thing is that the app actually includes a few of the most common aspect ratios used in social networks. Through Pixlr, you can also add attractive frames to your images. This way, you can boost the attractiveness of your photos and enhance your stories and posts you upload to Instagram. Many of these frames fit right into the photos to highlight the elements in them and create surprising results. Another interesting feature that Pixlr includes is the power to pick a single color in the photo to stand out. This way, all the other colors in the photo will disappear and you can accentuate a single tone to highlight a particular object or face. And on top of that, you have the option to edit this selection to give it a totally different color. You can do this by adjusting the tolerance from the ‘splash’ section on the main menu. There are plenty of times when you need to add text to your photos to make them more descriptive. However, Instagram, Facebook, or WhatsApp don’t offer a ton of different fonts to add original texts. That’s why it’s nice to use the text tool Pixlr offers to download different packs of fonts and apply them. Plus, it lets you adjust the size, color, and placement according to the needs of each image. If you’re a fan of artists like Andy Warhol and you want to give your photos an attractive look, Pixlr offers plenty of tools to do so. 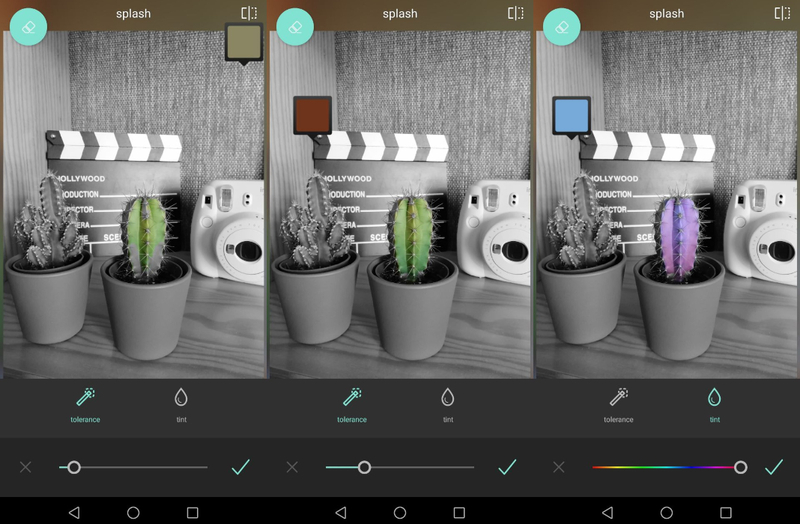 In the filters section, you have various folders where you’ll find tweaks to give your images tons of color. All you have to do is touch them and adjust the opacity to make them more or less noticeable. Analog photography will never go out of style. 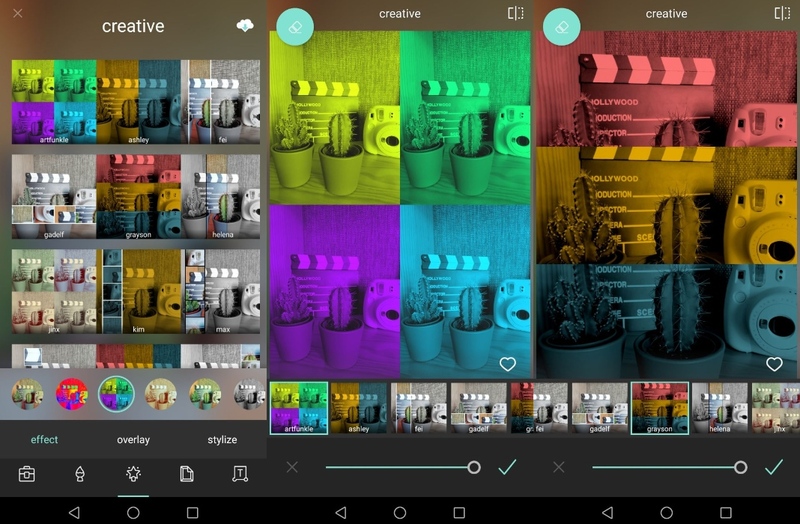 That’s why Pixlr offers multiple ‘presets’ to give your photos a retro look. All you have to do is go into the filters gallery and select any of the ‘vintage’ or ‘too old’ folders. In a few seconds, your images will look like they’ve been taken on an old antique camera. 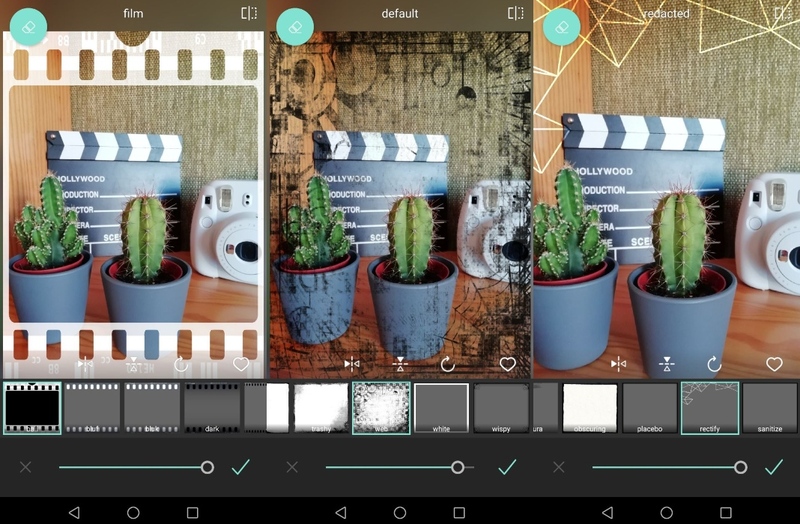 If you want to give your images a more artistic look, with Pixlr you’ll also have it easy. 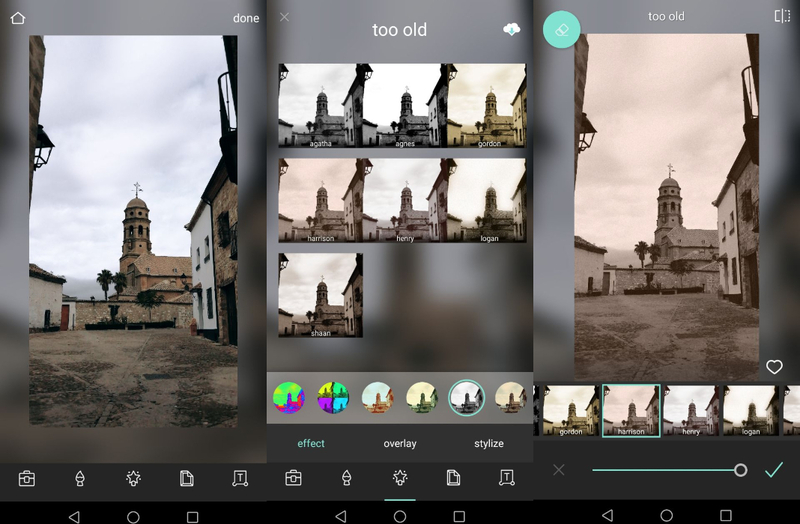 The editor has a section made up entirely of filters that turn your photos into watercolor, pastel, charcoal, or colored pencil drawings. To apply any of these effects, you have to go to the ‘stylize’ section and apply and adjust them until you get the most realistic look possible. Stickers are in style and proof of that is their recent arrival on WhatsApp. 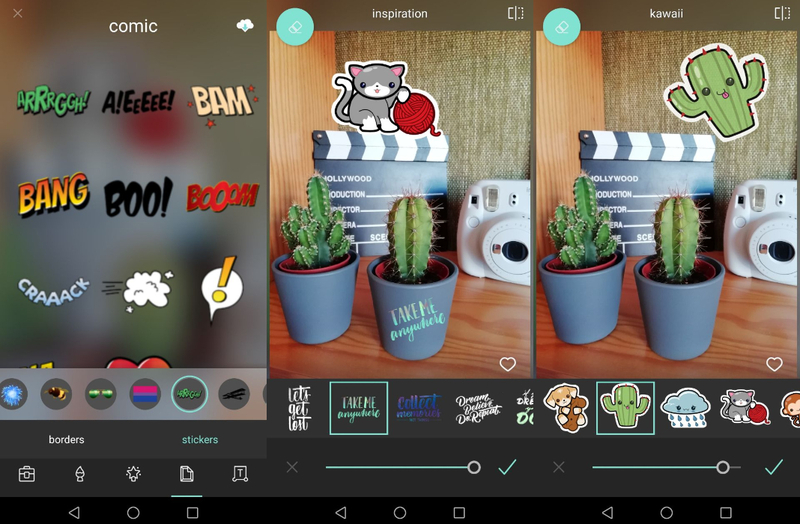 Through Pixlr you can decorate your photos with many of these virtual stickers. Plus, the app lets you access these organized by themes to find the ones you want quickly. Thanks to this, you’ll find the perfect stickers to accompany your photos. 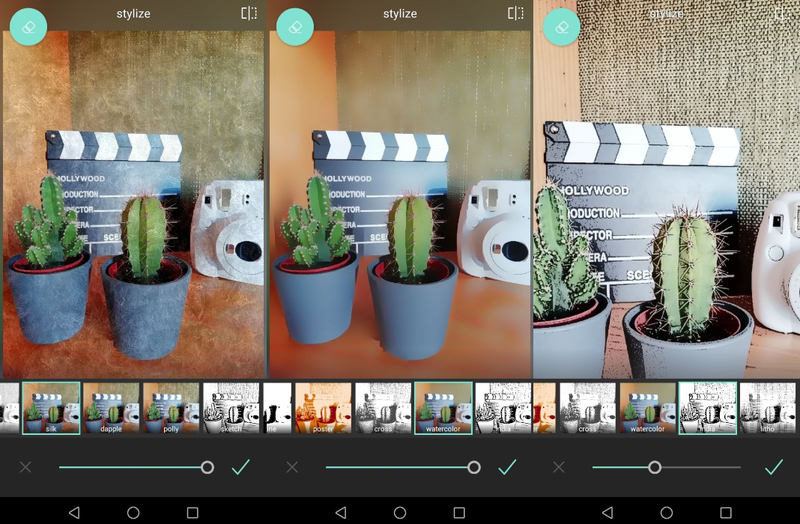 If, after adding all these features, you want to combine multiple photos, Pixlr offers a system to create collages very intuitively. You just have to access it from the main screen of the app and add the images you want to use from your gallery. 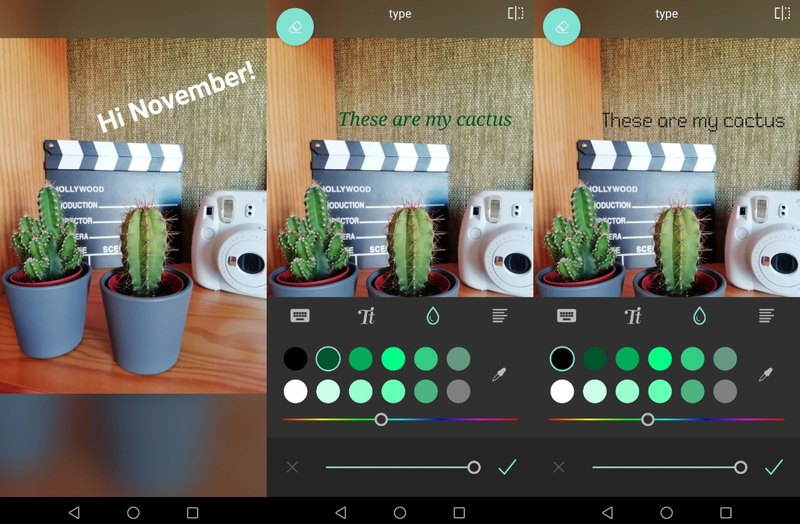 Pixlr gives you all sorts of layouts to combine your images, and also lets you adjust the dimensions of the margins and choose their color. Lastly, Pixlr offers plenty of possibilities when it comes to retouching any aspect of your photos. From adjusting the brightness and contrast, to getting rid of red eye or imperfections. You can even use the automatic retouch option so it really takes no time at all in order to get your images looking their best.